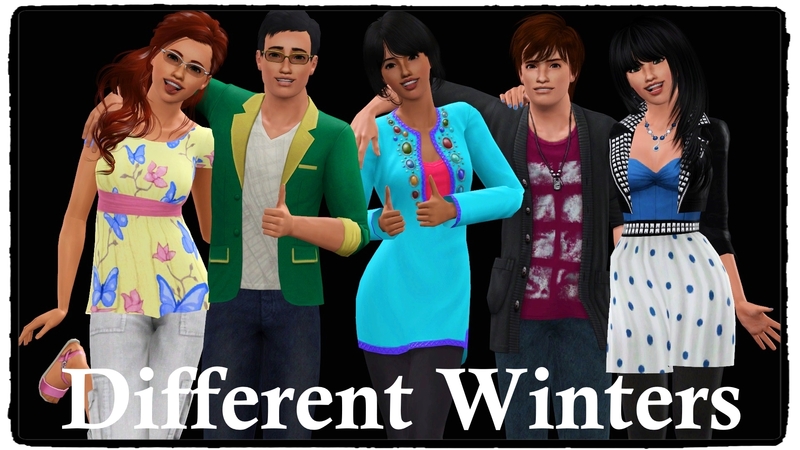 Welcome to Different Winters, a Differences in the Family Tree Challenge Story. Ahhhhh, thank you so much!!!! That’s really nice of you T_T Gah! *hugs* Thank you! Ah, wow!! Thank you so much!!!!! Howdy! I would like to nominate the Different Winters for the Sunshine Blogger Award! Aaaaaaand I also nominated you. XD XD But yes, everyone above is totally right, you deserve like a thousand awards. I’ll have to make a post for this award ASAP! As for updates, I’m working on some stuff, but it’s taking a lot longer than I would have liked. Gahh well, fingers crossed it won’t be too much longer! I’ve nominated your legacy for The Versatile Blogger Award since your writing is very good! I will definitely catch up on your story soon! Salutations and happy holidays! 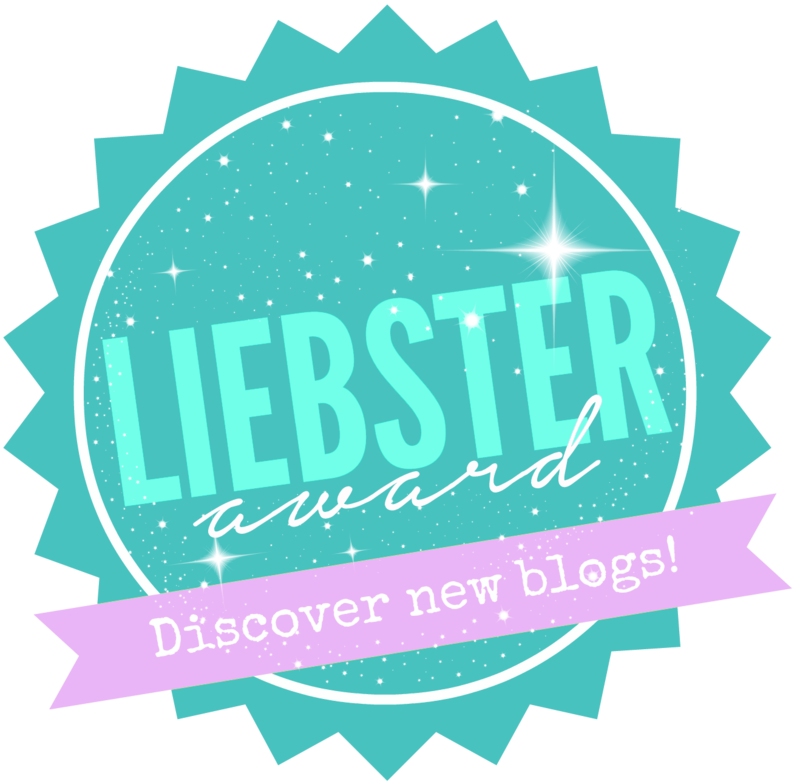 😀 I am here to nominate you and yours for the Unique Blogger Award! Only the latest and greatest pokemon badge sweeping the blogging sphere! Enjoy! Dude! Try a thingie! Memory Lane Challenge!